A 5000+ keyword list of high paying keywords with a CPC of between $7 and $200! All keywords have AT LEAST 1000+ searches per month! 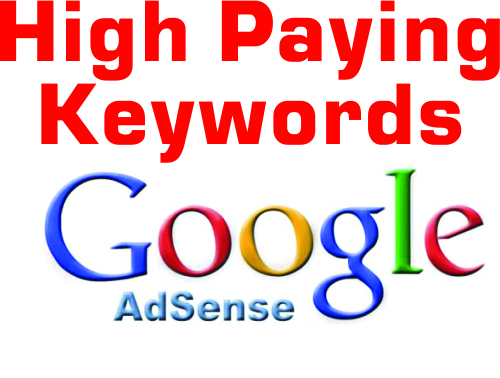 List of 5000+ high paying CPC keywords for Adsense is ranked 5 out of 5. Based on 10 user reviews.